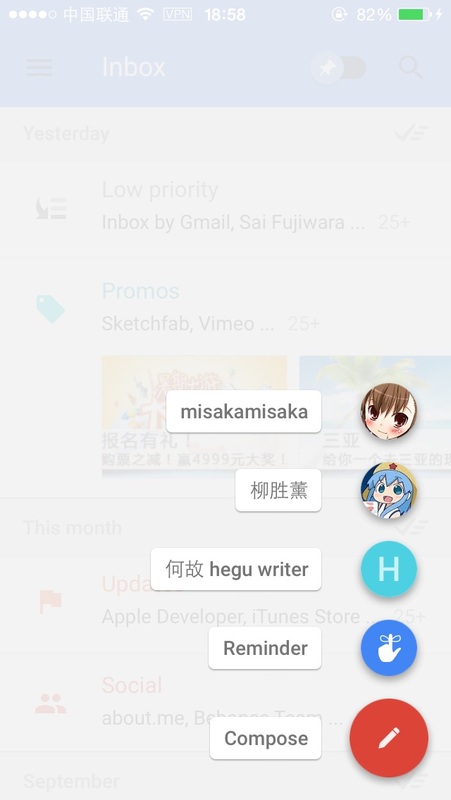 In the bottom right, go to the Create button . 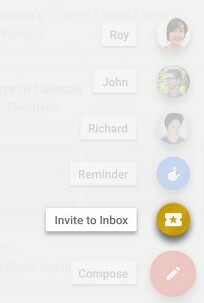 Choose Invite to Inbox . 收到了。然后 Google Domains is not available in your country.